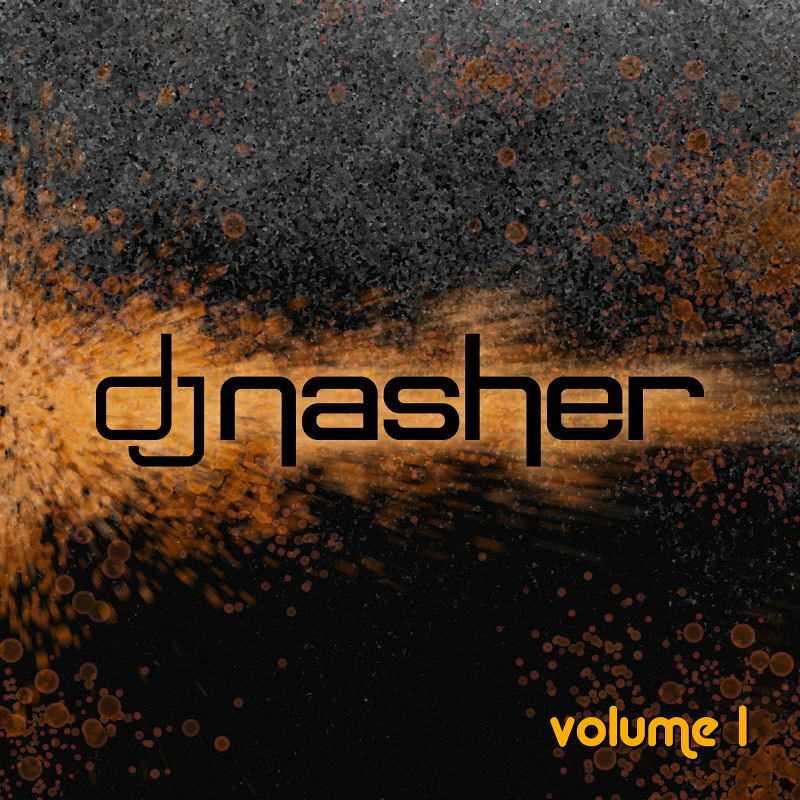 Nasher is an up-and-coming trance and electro DJ and producer. 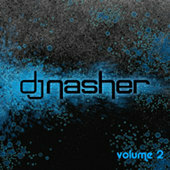 He has also set up his own label 9Lives under which he'll be publishing his own music. 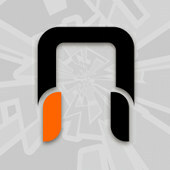 I have designed the logos for both his stage name and label. 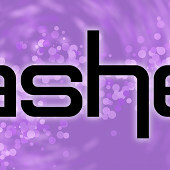 They share the same "Nasher" logotype to re-enforce the fact that they represent different aspects of the same artist. 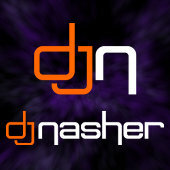 Be sure to check out his Nasher MySpace and Nasher Twitter page for more info and music samples! 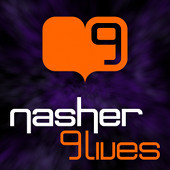 By the way, the similarity between "Nasher" and my own name, James Nash, is no coincidence - he's my nephew! 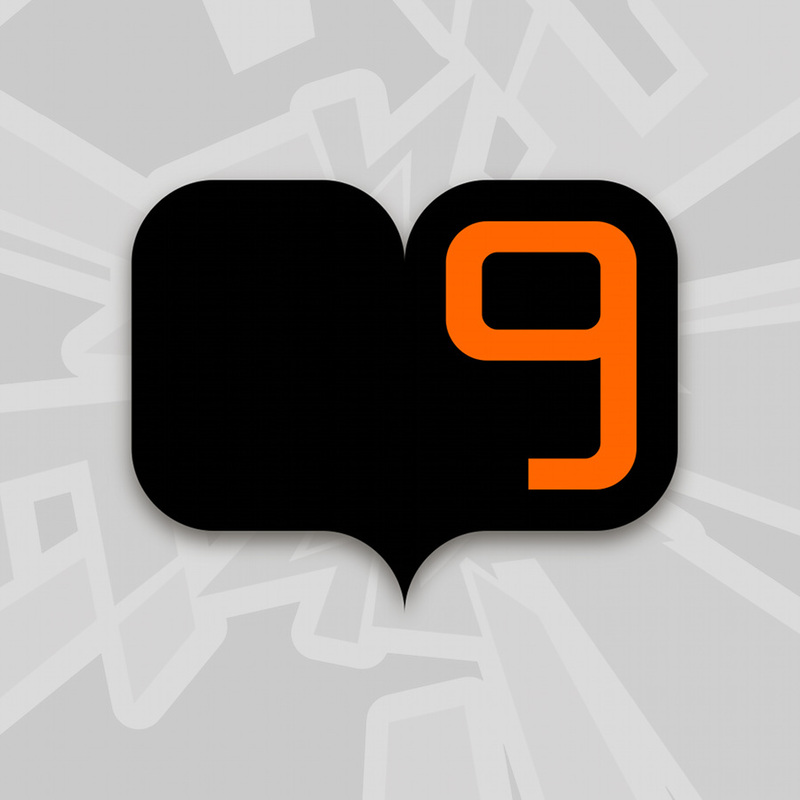 Like the 9Lives logo? 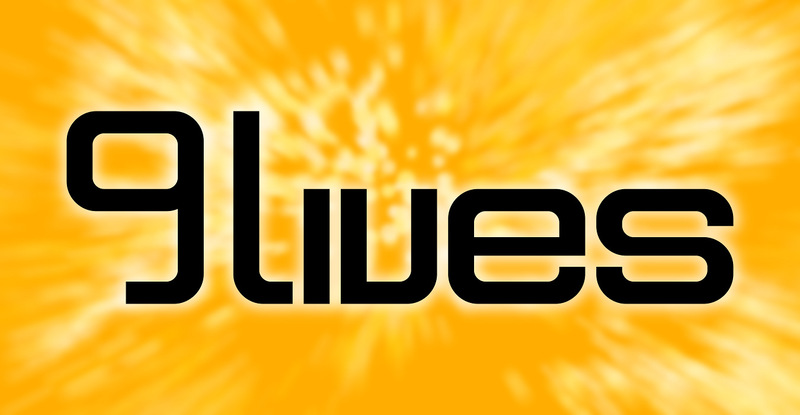 Why not buy some groovy 9Lives merchandise! 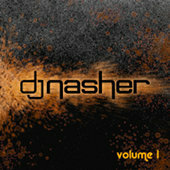 Previsouly Mike Nash(er) intended to use "DJ Nasher" as his DJ name and "Nasher 9Lives" as his producer name. 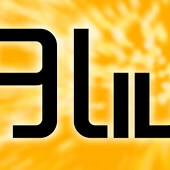 The logos and logotype where originally designed around these names and can be seen below. 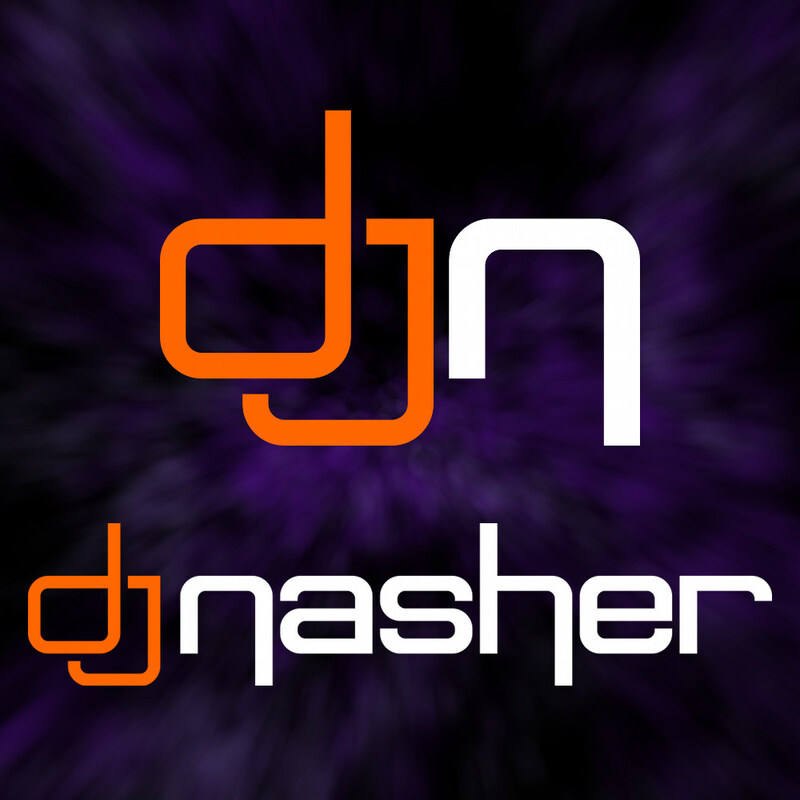 However, in late 2009, a slight re-branding took place: The "DJ" prefix was dropped and "Nasher" is now used for both his DJing and music production work. 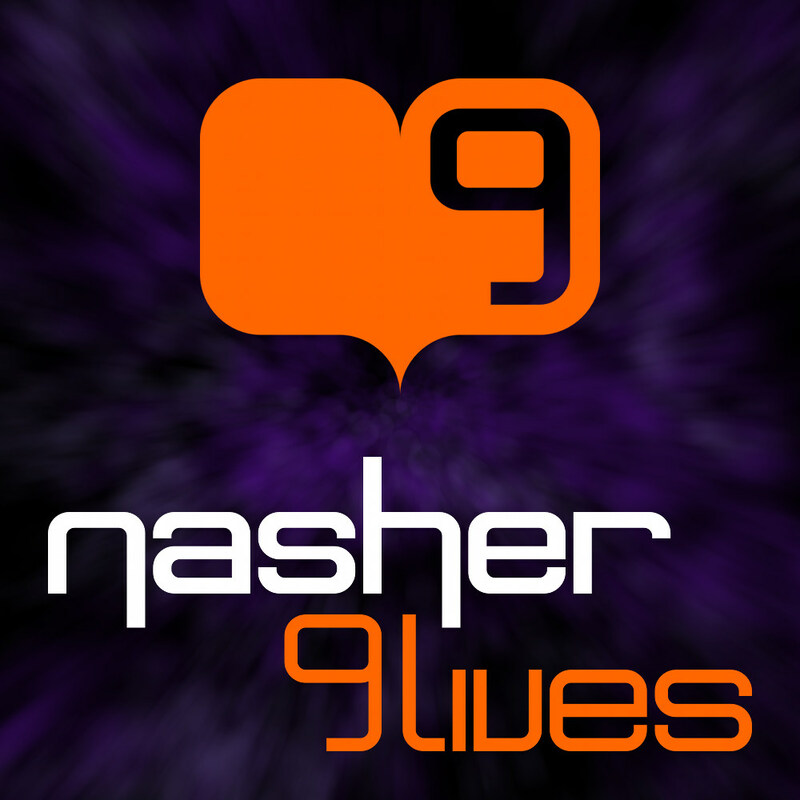 At the same time the "Nasher" portion of "Nasher 9Lives" was dropped and "9Lives" is now used as the name for Nasher's music label. 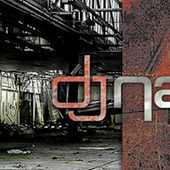 If you like the Vol1 & 2 album covers, you can also get them in widescreen wallpaper format: DJ Nasher Volume 1 desktop wallpaper & DJ Nasher Volume 2 desktop wallpaper. Enjoy!